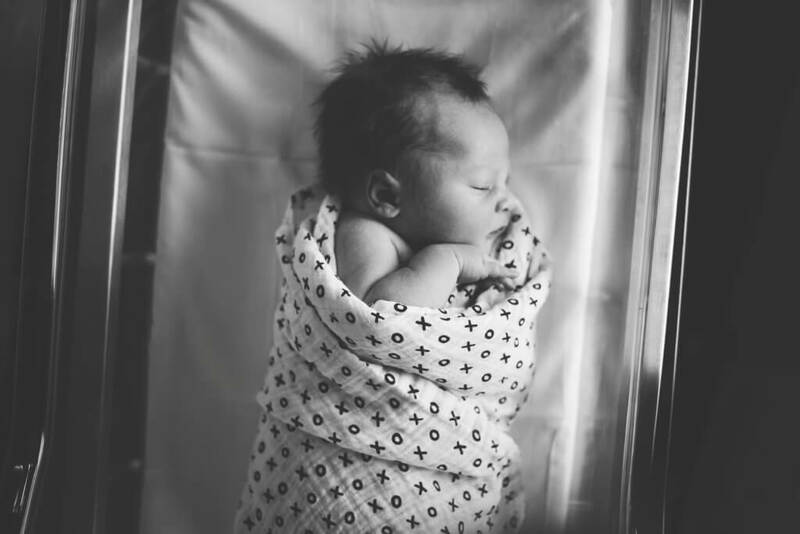 When you bring your newborn home for the first time, you might be relieved just to get your baby to fall asleep in the first place. However, some sleeping habits can be more problematic than others. In order to keep your child safe while they sleep, consider these tips. Pediatricians generally agree that laying on their back is the safest way for babies to sleep. This position was named the best sleeping position for babies by the U.S. National Institute of Child Health and Human Development. Back sleeping greatly reduces the risk of SIDS, or sudden infant death syndrome, as it reduces the chance of suffocation and overheating. It can also help to prevent other irritating conditions, like stuffy noses and ear infections, which can keep your child awake. Loose blankets, pillows, stuffed toys and other bedding can pose suffocation risks for your child. When your child moves around, they could potentially pull on these items and cover their heads or put them in their mouths, which could lead to choking. It’s best to keep the crib simple and avoid decorative items. Use a firm mattress with a tight-fitting sheet, and avoid putting anything else inside the crib. Many parents may be tempted to have their child sleep in bed with them because they feel they can closely monitor their child this way or feel closer to them. However, a baby sharing a bed with a parent or siblings could increase the risk of SIDS. Bed sharing can result in suffocation, not only due to the parent’s body but also due to the parent’s bedding and pillows. While it is generally safer to have your baby sleep in your bedroom with you, make sure they have their own crib or bassinet. You can even put it right next to your own bed so that you can check on them easily at night. Studies have shown that giving your baby a pacifier during naptime and when they go to sleep can help to reduce their risk of SIDS. It can also help encourage your child to soothe themselves, which helps them fall asleep faster. Just be sure to wait at least three weeks to give your baby a pacifier if you’re breastfeeding. Also, make sure that your binkie is big enough and avoid attaching the pacifier to their clothing or bedding. When making use of these safe-sleeping tips, you can reduce your child’s risk of injury or SIDS so that you can rest easy too. If you have questions, don’t hesitate to ask! Talk to staff at WFMC Health or become a new patient today!